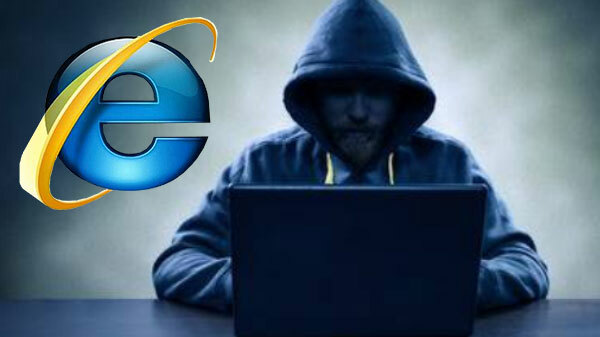 Here's how hackers can steal your important data from your PC using Internet Explorer. Microsoft's Internet Explorer is already known for its poor security for so many years. Now the latest report has surfaced on the web which is raising a few more questions on the security of Internet Explorer. According to researcher John Page has discovered a security flaw in the browser's handling of MHT files, which can be used by the hackers to spy on Windows users and steal their important data, even though you are not using the browser. "As Windows opens MHT files using IE by default, you don't even have to run the browser for this to be a problem -- all you have to do is open an attachment sent through chat or email," As per IANS report. Just in case if you don't know MHT stands for MHTML Web Archive and is the default standard in which all IE browsers save web pages when you save a particular page. Microsoft already received a warning about the vulnerability form the researcher and requested an urgent fix. 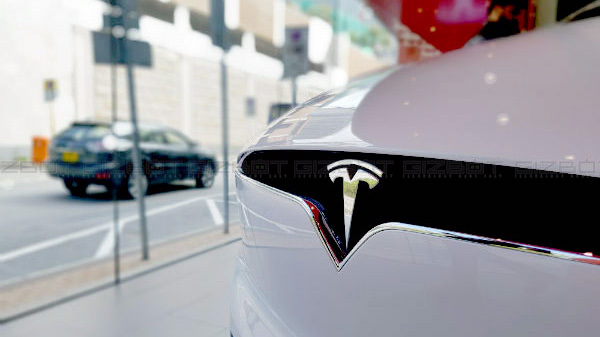 According to ZDNet, the software giant reverted back by saying, " fix for this issue will be considered in a future version of this product or service". It seems that Microsoft is taking the vulnerability very lightly. Program version information," ZDNet quoted Page. When Page receives this response from the company, they decided to make the findings public along with a demonstrating YouTube video. According to Page, The hack has been successfully tested the security flaw on Internet Explorer 11 running on operating systems like Windows 7, Windows 10, and Windows Server 2012 R2.